A twist on the classic gemstone bracelet, this design features 13 oval shaped gemstones of your choice, surrounded by round shaped diamonds, and set in your choice of shimmery gold or platinum. Each of the gems is prong-set, allowing the beautiful design of the setting to stand out. 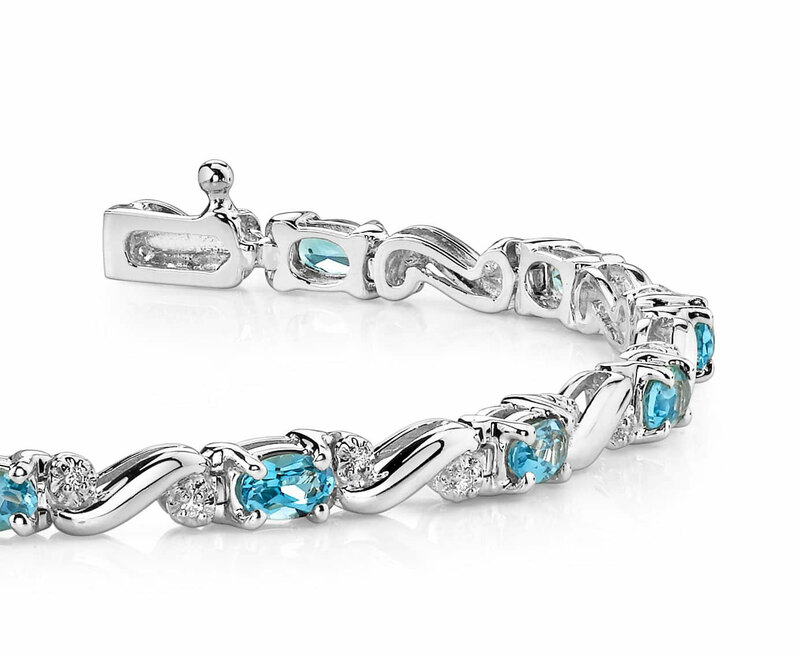 A curvy link separates each section of gemstones creating a seamless row of perfection. 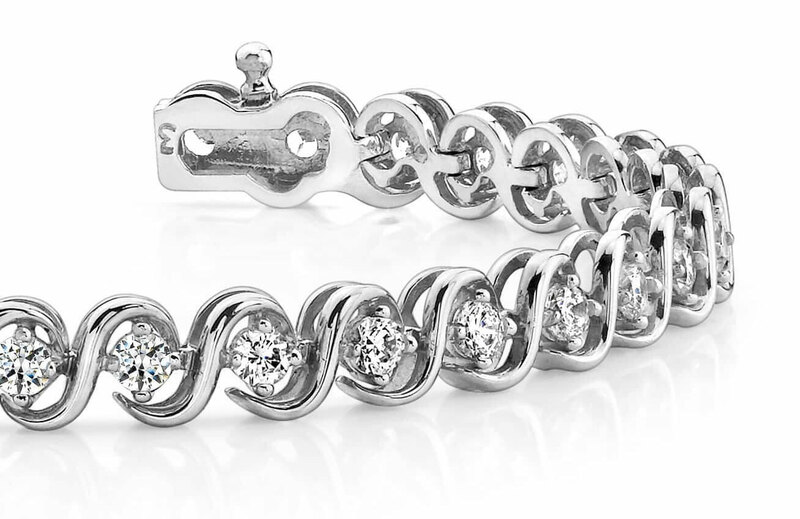 The bracelet is available in a .26 total diamond carat weight. 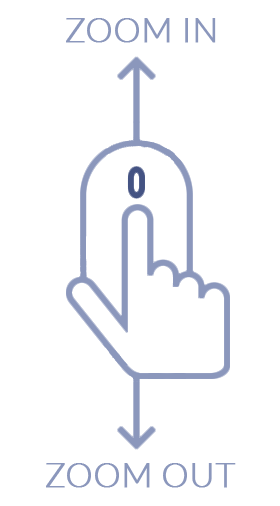 Design your own version of this bracelet today! Stone Carat Weight: 26X0.010 ct., 13X0.330 ct.